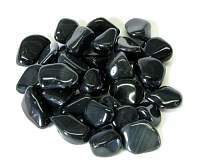 Rainbow Obsidian is called a stone of pleasure because one of its attributes metaphysically is bringing pleasure, enjoyment and joy to one's life. 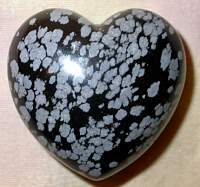 It also brings love and light to one and can bring out the Spiritual. 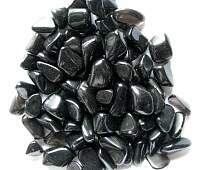 Rainbow Obsidian is used psychically to enhance clairvoyance and is an excellent scrying stone, especially in the areas of love, relationships and self-development. 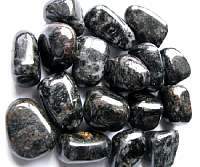 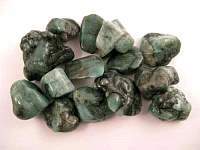 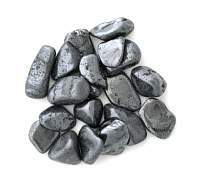 It is also a very protective stone, and is especially effective in protection rituals and amulets, where it works by grounding out negativity to let light in. 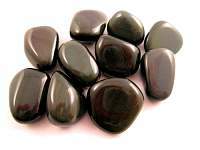 It is also a very grounding and centering stone. 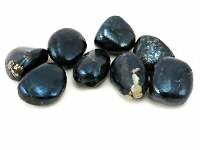 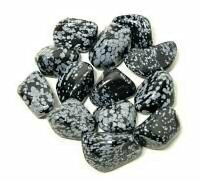 Rainbow Obsidian is primarily associated with the root chakra. 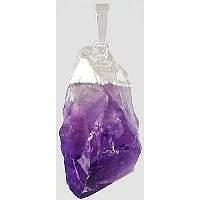 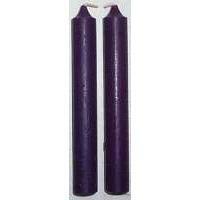 I am pleased with the product and my order came much sooner ..